At Stoney Pinch, our reputation precedes us for delivering client projects on time and on budget. Our team are dedicated to making sure our projects whether civil earthworks and construction or demolition and road construction are completed to the highest standards. We deliver our projects with a commitment to safety and budget, so if you have a Civil Earthworks, Demolition or Construction project anywhere in Adelaide consider Stoney Pinch for the job. 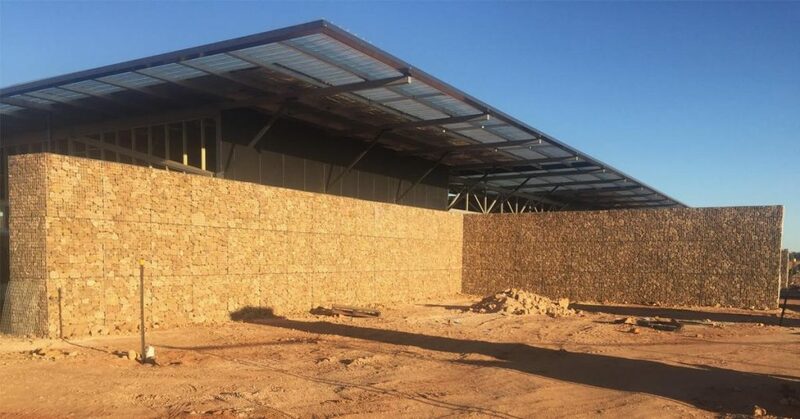 With a range of choices in the market, what does Stoney Pinch do differently to their completion to make them the premier Civil Construction and Earthworks contractor in Adelaide and across South Australia. We have put together our top five reasons why Stoney Pinch should be your contractor of choice for your Civil Construction, Earthworks or Demolition Project. We are all locals to the area and because of this we know the terrain, soil composition and areas, we know the local landscape and it is this local knowledge that helps our team provide superior services to our clients. Australian terrain can be very different across our vast country, and having local experts on the ground completing your project could mean there are no nasty surprises for the budget or timeline of the project. We are experts at providing high level personalised service to our clients from project inception to completion and beyond. We work with you to ensure each projected is completed on time and on budget. We listen to your needs and formulate the project plan to suit, we also keep you informed of progress every step of the way. They say when you love your job, you will never work a day in your life. That’s certainly true of our team. Everyone loves their job and we love providing our clients with top level projects that exceed expectations. We provide thorough and honest feedback on what we can and cannot achieve for your project. We are also transparent and work through the costs and intricacies of each step of the process with you, so you can begin your project with open eyes. We can also prepare contingency plans for the project to cover things like weather interruptions or machinery down time. We offer services across civil construction, earthworks, demolition and quarry services, and because of these offerings you can often save on costs by having the one contractor complete multiple services for your project. So we can confidently handle your project from start to finish, making us the best choice for your next project. Whether its building or upgrading a highway or changing an intersection, Stoney Pinch can handle any project big or small.